It’s back. 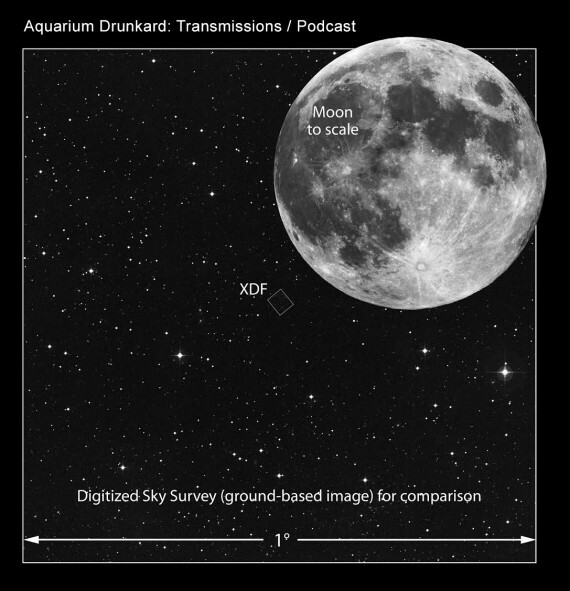 Welcome to the first installment of Aquarium Drunkard’s re-tooled podcast. Picking up where the Sidecar (Transmissions) left off, consider this new program a late night broadcast exploring pop culture through an esoteric lens, focusing on music, literature, film and other dispatches from parts unknown. Beginning now, expect a new episode every other week. Our debut features Jason P. Woodbury’s interview with longtime AD favorite Will Oldham, AKA Bonnie “Prince” Billy, discussing two new albums: his collaboration with Bitchin’ Bajas, the New Age/ambient LP Epic Jammers and Fortunate Ditties and a collection of sessions he recorded with BBC legend John Peel, Pond Scum. Along the way, Oldham pontificates on a certain sci-fantasy blockbuster and discusses his contributions to the upcoming Day of the Dead collection — the mammoth Grateful Dead covers project spanning 59 tracks at nearly six hours. Is this episode going to be up on iTunes in the near future? not there right now. @baconfat – thanks for the heads up…it should be. investigating now. “There’s no model for a great lyric improviser”… Umm.. how about Common, Juice, Biggie, Big L.. etc.etc…. Different style of music but same skill.